No doubt, David Benioff and D B Weiss are currently the biggest names in television at this point. The super creative duo are responsible from turning George R R Martin’s series A Song Of Ice And Fire into the biggest show airing currently, Game of Thrones. 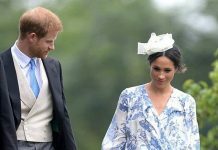 Keeping viewers hooked, the series is unfortunately coming to an end after Season 8 airs sometime in 2018 or the beginning of 2019. So what are they going to do after that? 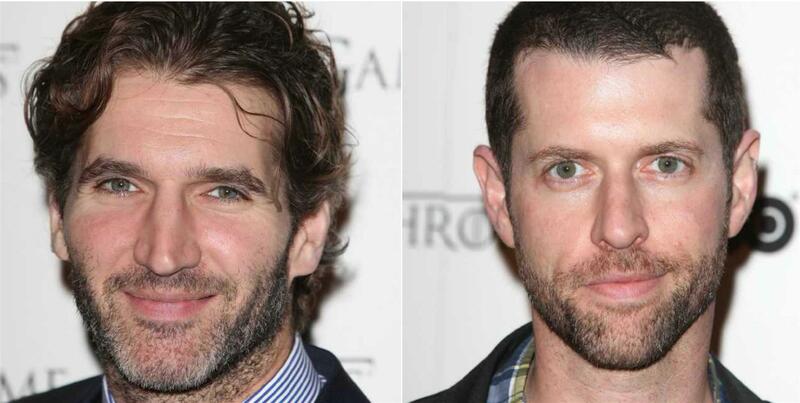 Well, HBO is taking care of their careers, because both writers will co-produce a brand new show, Confederate for the network. The show is nothing like Game of Thrones, but is set in a more realistic world, the United States, sometime around the period that led to the Third American Civil War. Confederate creates a fictitious history where Southern states of the American Union break off and form their own country. It is within this new polity that slavery is legal and becomes a part of everyday life. It will cover social topics such as, yes, slavery, politics, journalism, freedom fighters, slaver hunters and more. Nichelle Tramble Spellman has previously worked on Justified and The Good Wife, while Malcolm Spellman as worked on Empire. 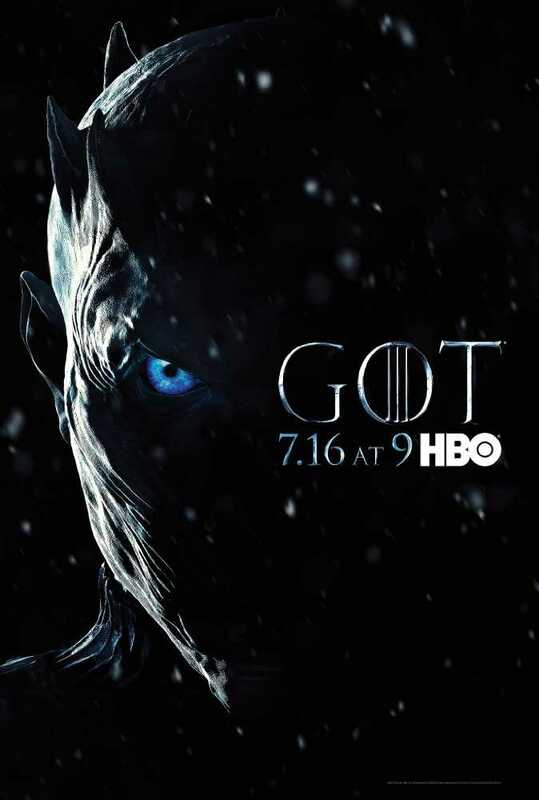 Game of Thrones Season 7 premiered on July 16, with a record-breaking viewership for the first episode of the season. Confederate will begin production after the last season of Game of Thrones.